If you loved these photos, I am sure you are going to love these rings: Bisous Bee Rings. Stunning photos, love those dusty pinks, beads and feathers. I can't pick a favorite, all look amazing..
Beautiful colors! I love the romantic vibe of the photos. 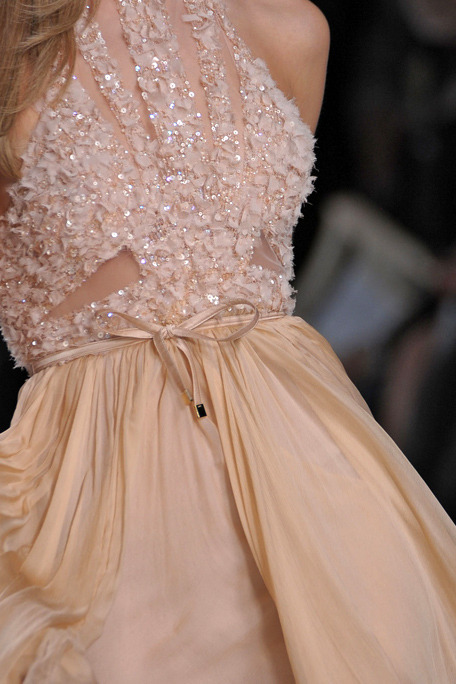 In LOVE with the pink tulle strapless gown thats short in front!! Who's the designer?!?! I wish I knew who the designer is, it is gorgeous right:)) I found the photo from here http://weheartit.com/entry/11852101, but couldn't find any detail about the designer..
did anyone ever find out who the designer of this dress is? Wow, magnificent spread. If this were a feast I would have lost my fork on the table already and started using my hands! The feathers are incredible! I love the delicate beading on the bodice of the sixth dress and the muted colors and dusty pinks are so timeless and classy. thanks Gretta for your lovely comment!! this pink feather dress is EXACTLY what my wedding dress will one day resemble! I love the colors. I find that the pink makes the best transition from summer to fall. Love the pictures. There is no way that dress can be priced $300-$800, please don't scam this page. Thanks Melissa for figuring out the designer, your link looks like spam but I trusted you and opened the link.. This is a breathtakingly GORGEOUS post. Xo. Awesome! I love these dresses and I adore the color! Beautiful post amazing dresses...stunning pictures...and good colors too!!! i loe pink and white. i really loved all the dresses too. 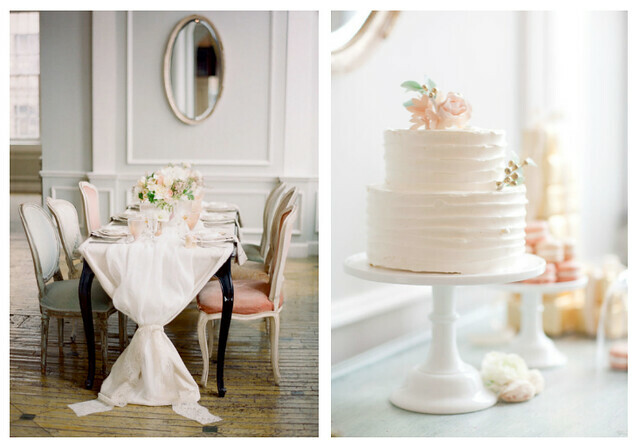 They are all so inspiring and pinned these gorgeous photos..
Love the last dress! Gorgeous! I love all these dresses! Does anyone know who makes the 2nd to last dress (or where i can find it)? Its stunning. Love the 5th photo where model was posing next to Eiffel Tower! it and personally suggest to my friends. I'm sure they'll be benefited from this website. I wouldn't mind composing a post or elaborating on many of the subjects you write related to here. Again, awesome site! Those are the most beautiful shoes I have ever seen! Talk about classy! I have these women sandals and now i want those too!! Love! I could wear those dresses everyday.. if only! i want those dresses!! perfection. 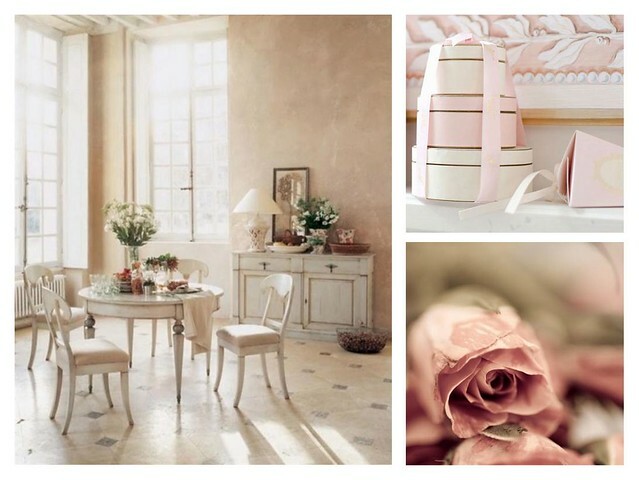 Lovely, great dresses in pale pink as well as great photography. Just loved it. Extremely gorgeous collection. I am damm sure womens will love your collection of dresses products. As they are looking decent and elegant I will make sure to calculate them for my new products once I'm updating with my current store. So that I can earn more business with the help of these dresses. cool dress . feather work is really awesome . They went out to a coffee shop to discuss the book, and Lisa told her that Louis Vuitton Outlet she hadn��t been able to finish it. Simpson told her she would like the ending. Over the years Lisa had an on-and-off relationship with Simpson, but it would be closer in some ways than prada outlet the one she had with her father. Love the ivory peach ensemble. So serene. One of the trends and continues to grow in Indonesia at this time is a trend where many people want to play online gambling but want it in a free way. It was very much and very often found that the number of bettors who tried to play in real money gambling was still small.